If you are a part of the YACS be sure to click on the logo above and join our Facebook group! YACS stands for Young Adults in Christian Service! We believe every believer in Jesus Christ must take part in service to a local church, and that includes the young people in our church. During any given week you will find YACS who are involved in AWANA, the nursery, Sunday School, children’s Church and special music. 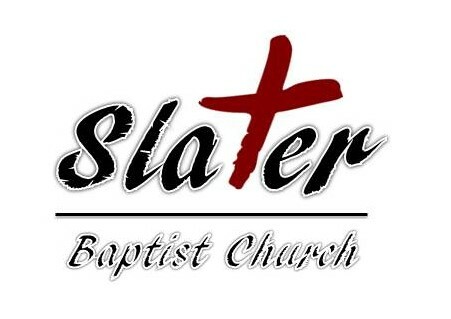 Slater Baptist Church loves their YACS. Most Sunday nights there is a meal provided by people in the church. We also have an adopt-a-student program to help those who need a home away from home. It’s a joy to have a part in these young people’s lives. They may be life long attenders at Slater or serving our Lord Jesus Christ somewhere around the world.